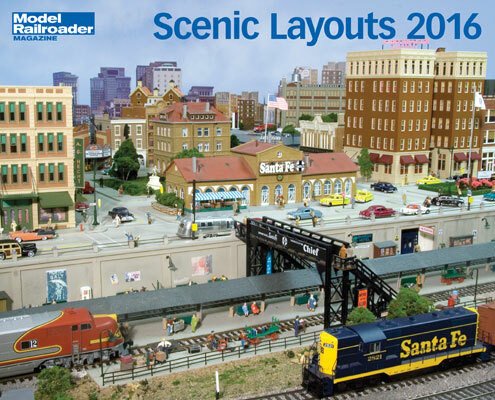 Take a look at fascinating layouts from the pages of Model Railroader magazine. The wide variety of scales, eras and trains will appeal to anyone with an interest in model railroading. National holidays and occasions are listed, with plenty of space left to add notes and appointments. Copy this Scenic Layouts 2016 Calendar to your MY ACCESSORIES roster. See more products from Kalmbach Publishing Co.